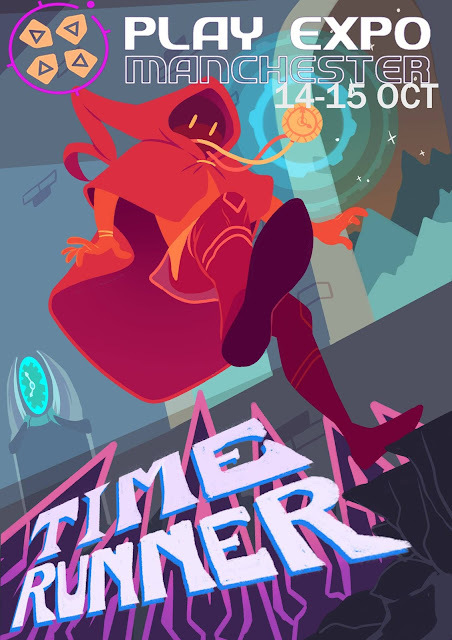 We had a great time this weekend showing our new game:Time Runner. The weekend went by in a blur, we meet some great people and got some interesting feedback on the game. Its always great to get people playing and play they did. 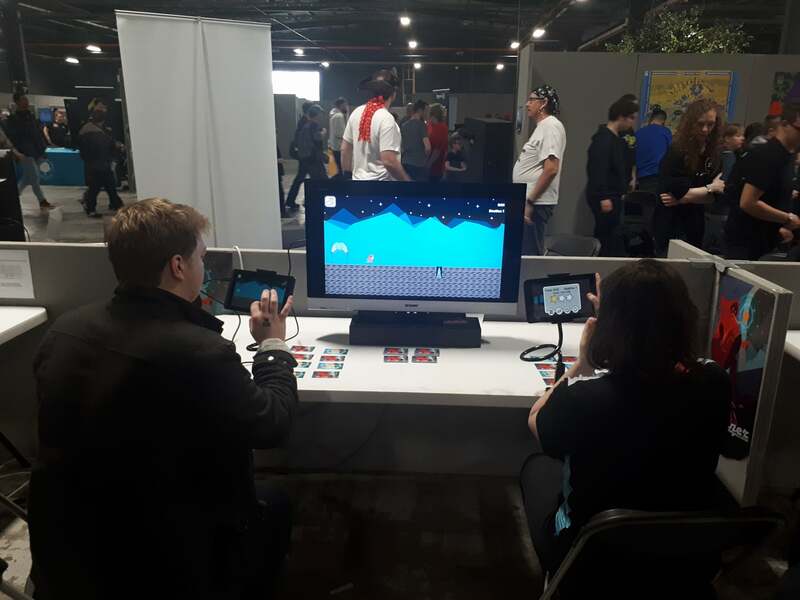 We had people coming constantly and I think a few people enjoyed the even enjoyed playing! 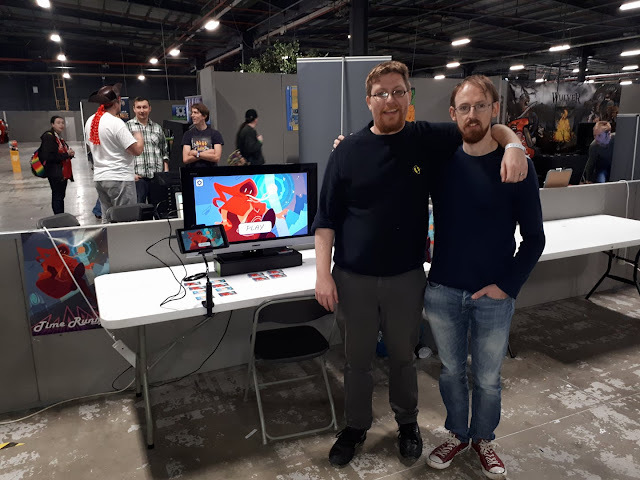 Many thanks to the people at Play Expo for the opportunity, its by far the biggest show we have done and even though our feet hurt from all the standing we had a fantastic time. 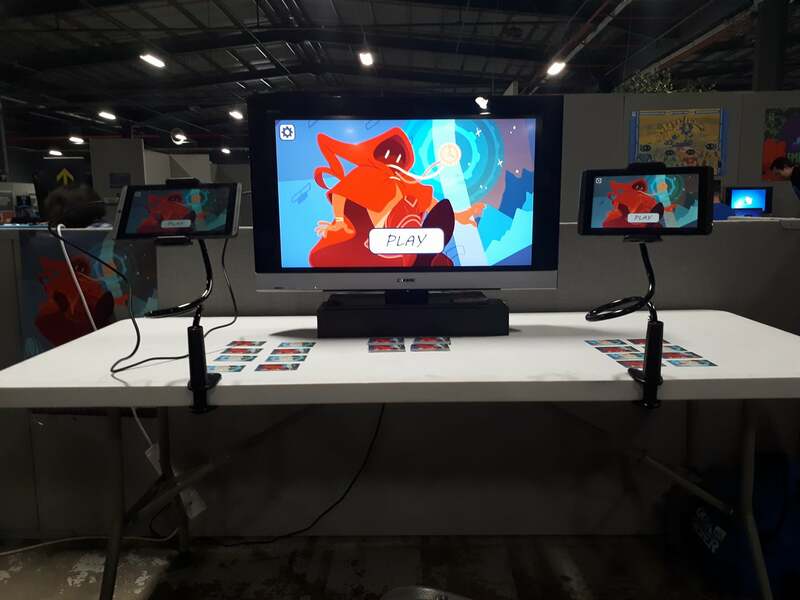 If you couldn't make it, you missed a great event, check out the pictures below.